Building a community by giving back to the community, one project at a time. Homebuilders’ Care is a program started by the Canadian Home Builders’ Association - Nova Scotia in an effort to meet the needs of non-profit organizations that help others but have issues with the space they work in. 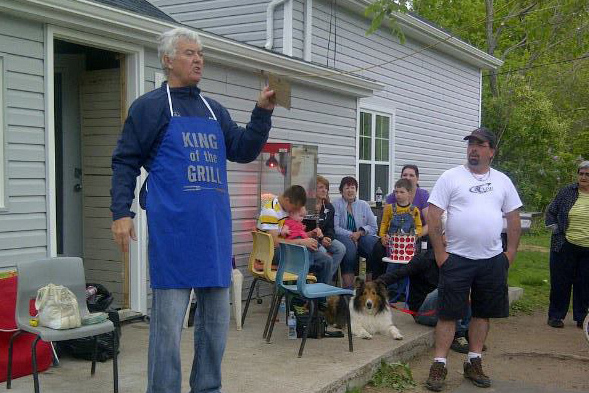 This program allows all members of the CHBA NS to give back to their community and help local organizations. Construction of a 3-bay garage and control centre for the rapid response search and rescue team. 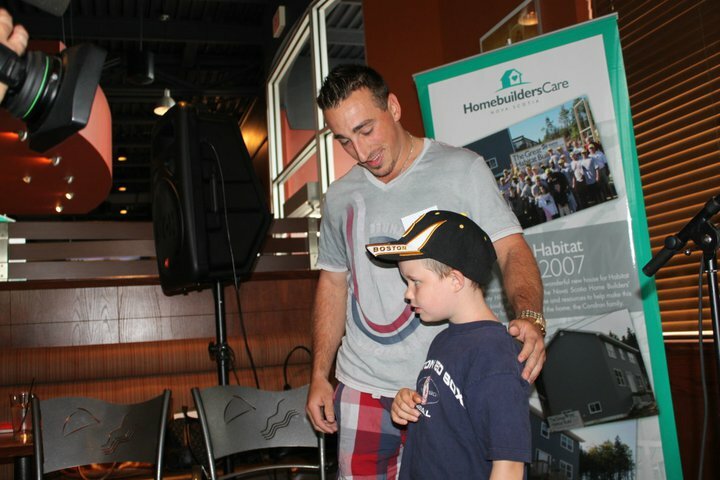 Hometown Hockey Star Brad Marchand lends his support for a CHBA-NS charity auction in support of Homebuilders Care. 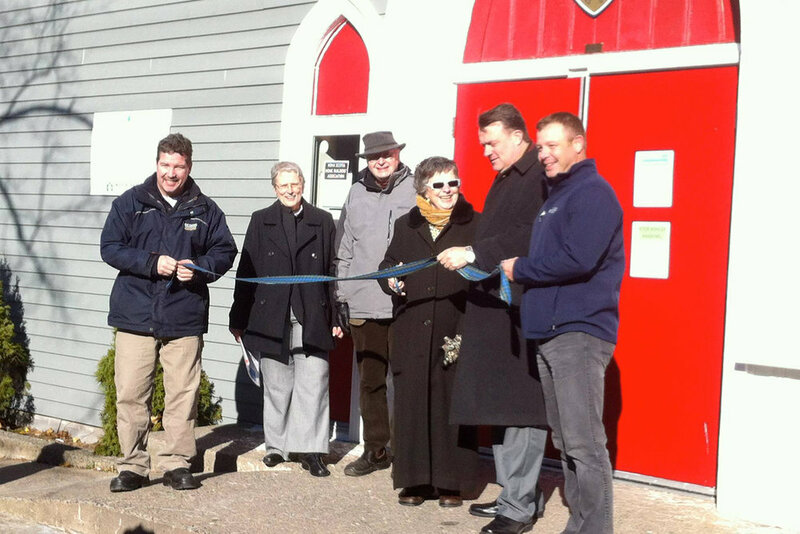 CHBA-NS members helped the Brunswick Street Mission continue to help others with a new roof, siding and various other repairs. CHBA-NS team supplied materials and labour to construct the new "MacPhee Cabin" at Camp Kidston, a local camp ground owned by the United Church of Canada that provides summer camps for kids 6-17. A complete whole-home renovation for a young family with 5 children who recently lost their mother to cancer. The Renovator’s Council at the CHBA NS welcomes any non-profit organizations to apply to have their building or renovation needs met by a volunteer and donation driven team. The Council reviews all applications and evaluates them on the greatest need. These projects are then managed by donors and volunteers to have all needs met. If you would like to participate as a donator or volunteer, or would like to be considered for the program as a not-for-profit organization, please fill out the form below and submit for consideration. Or you can contact the CHBA NS at 902-450-5554 or email admin@nshba.ns.ca for general information. Please indicate (summarized) the scope project and potential upgrades, renovations or replacements required to your facility. Thank you for submitting your application for the Homebuilders' Care Program. Our office staff will review your submission and respond soon! Visit our Homebuilders Care Auction website for more news!